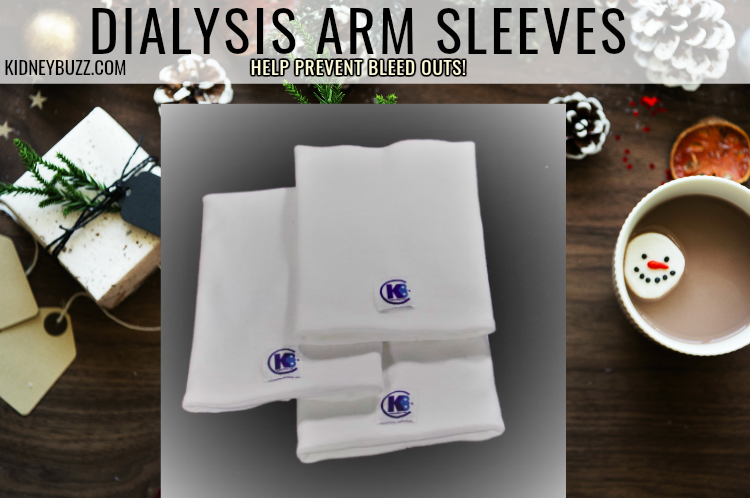 A KidneyBuzz.com viewer emailed contact@kidneybuzz.com and asked, "What is the progress of the wearable kidney? Is it going to be available? I am finding it harder and harder being tied down with dialysis." The Wearable Artificial Kidney is not the same as the Artificial Implantable Kidney device, but it can be worn 24/7 by Dialysis patients offering them more freedom than traditional Dialysis Treatments. Although in the past the device was fixed to the body via a ten-pound belt, now researchers have announced that they have miniaturized the Wearable Artificial Kidney and appear to be at the tail end of their third round of Human Trials and getting closer to likely market release. Lead Researcher Dr. Victor Gura said that the Wearable Artificial Kidney seeks “the ability to give the patients quality of life where they can walk around instead of being tethered to a machine for all those long hours and let them eat and drink to their heart’s content.” After the second round of Human Trials, researchers addressed the following concerns that Chronic Kidney Disease patients conducting Dialysis had with the device: Weight, size and visibility to others, limited mobility and their desire that it be worn under a garment. Dr. Gura noted that “we designed a device you can walk around in with the weight of 2 pounds only.” To achieve the smaller size, Gura and his co-researchers reduced the weight of the pump by using light yet hard plastic or graphite instead of stainless steel. In addition, the battery will be smaller and can be recharged at night. The new motor does not require a gearbox - saving space and weight. 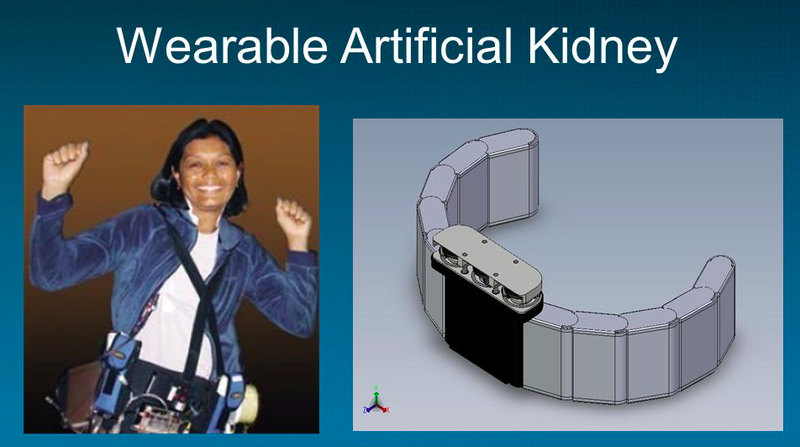 Would you consider trying a miniaturized Artificial Wearable Kidney as an alternative to traditional Dialysis Treatments? Share this article far-and-wide so that others know the great progress that is taking place in the Chronic Kidney Disease Community. Also, weigh-in with your own pros and cons at the KidneyBuzz.com Facebook Fan Page which has over 69,000 friends (click here). While you are there, like the KidneyBuzz.com Facebook Fan Page and visit KidneyBuzz.com regularly (250,000 monthly viewers) for the latest tailored breaking news and information which teaches those with Chronic Kidney Disease, Dialysis, Kidney Transplant, Diabetes, and High Blood Pressure how to better manage and improve their lives. You may become a regular visitor like, Charles Griffin who said, "Praise God for KidneyBuzz." Dialysis Patient Mortality Rates Over 20% Lower Than They Have Ever Been. Why The Decline?